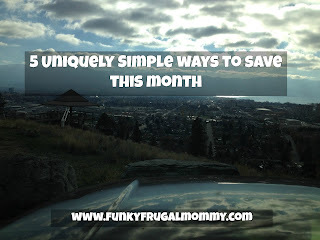 April is the perfect time of year to teach our kids about our Earth. 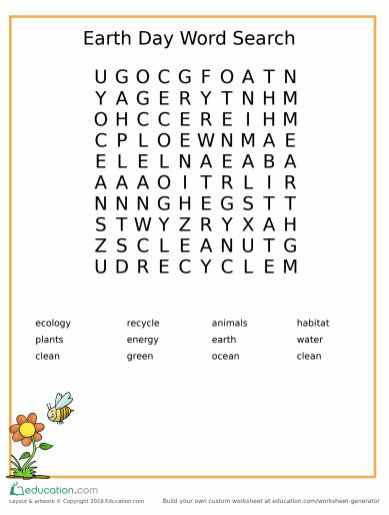 If you have been teaching about recycling and more educational words this word search is the perfect extension activity to use. Let's celebrate Mother Earth as we use our spelling skills to find words in this fun word search. Be sure and check out Education.com for more spelling printables, games, and resources like this!